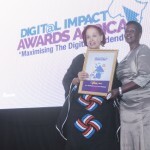 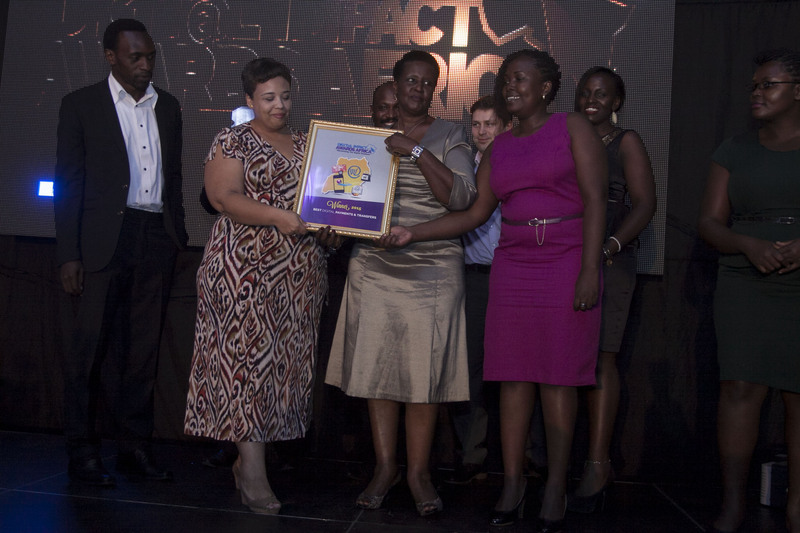 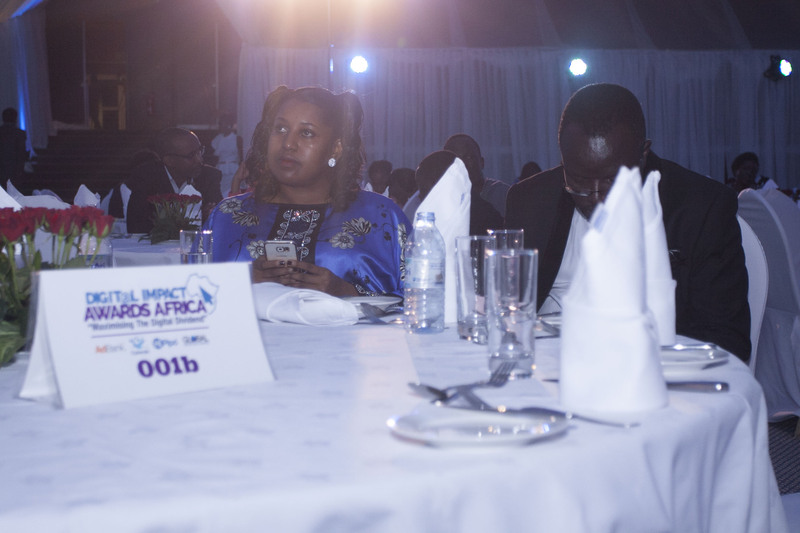 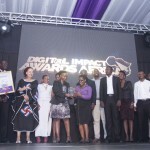 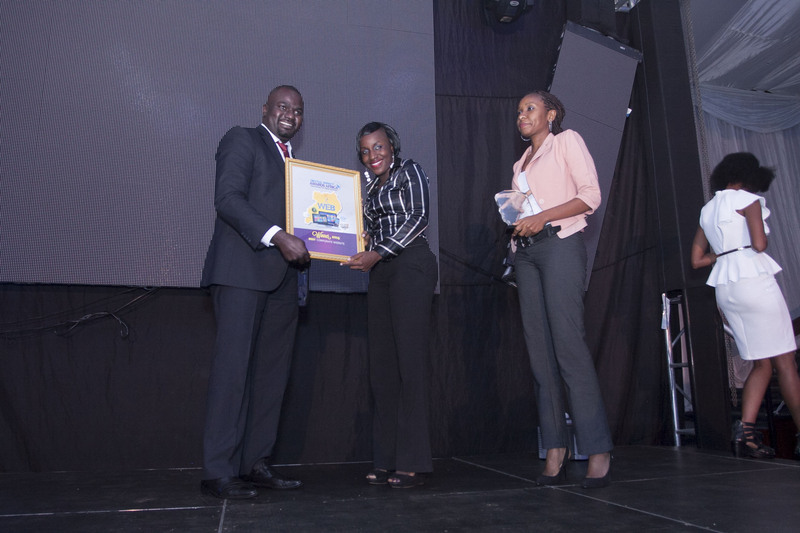 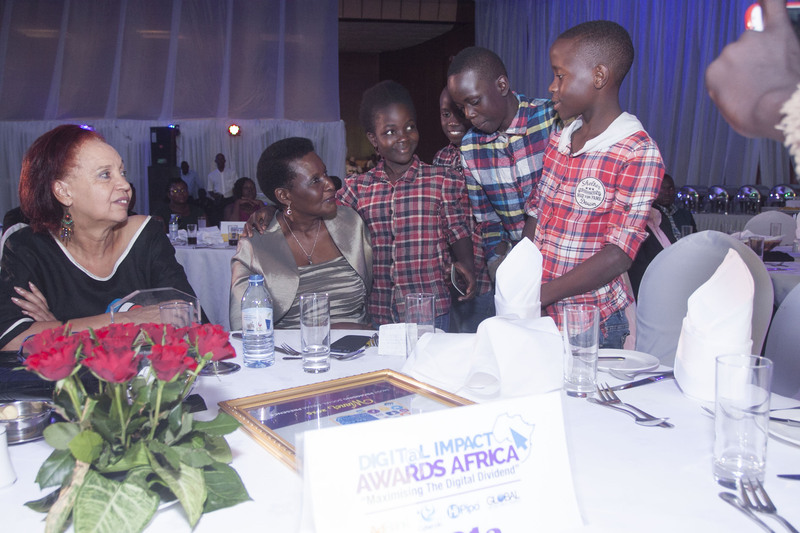 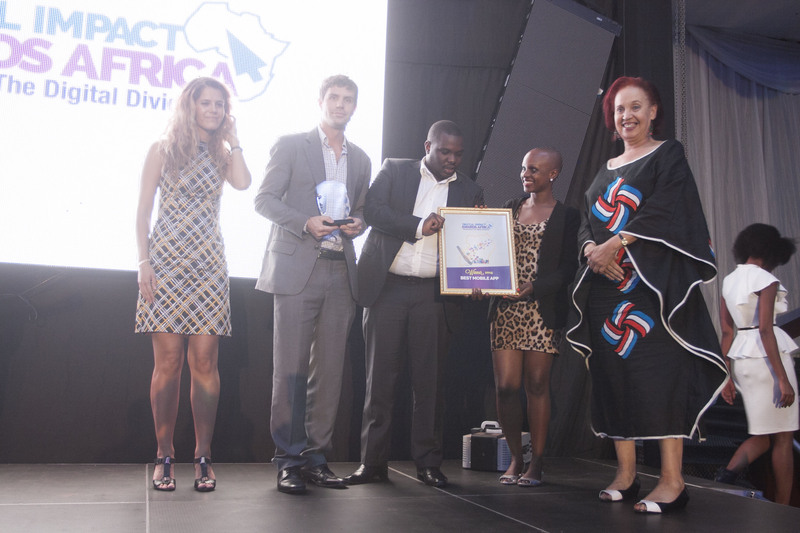 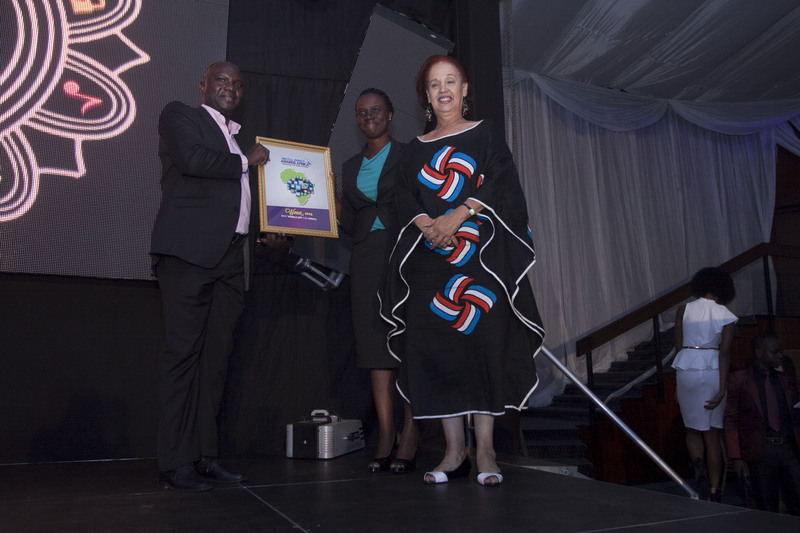 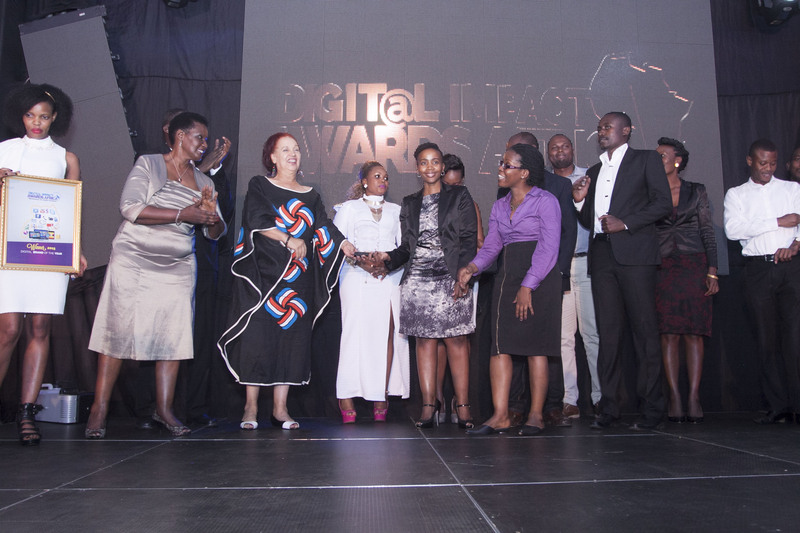 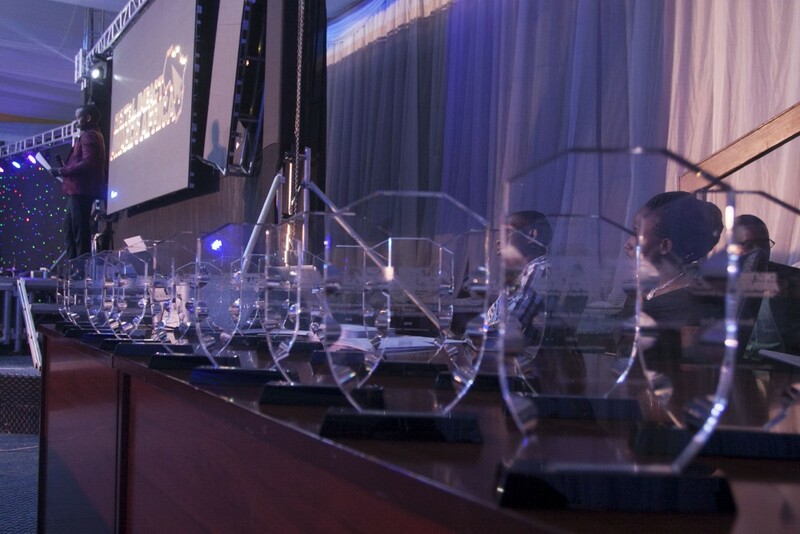 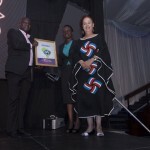 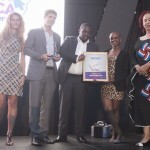 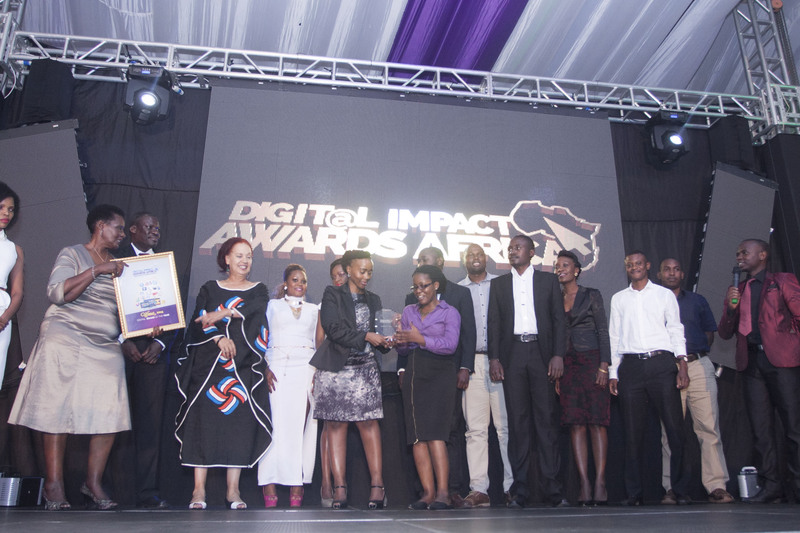 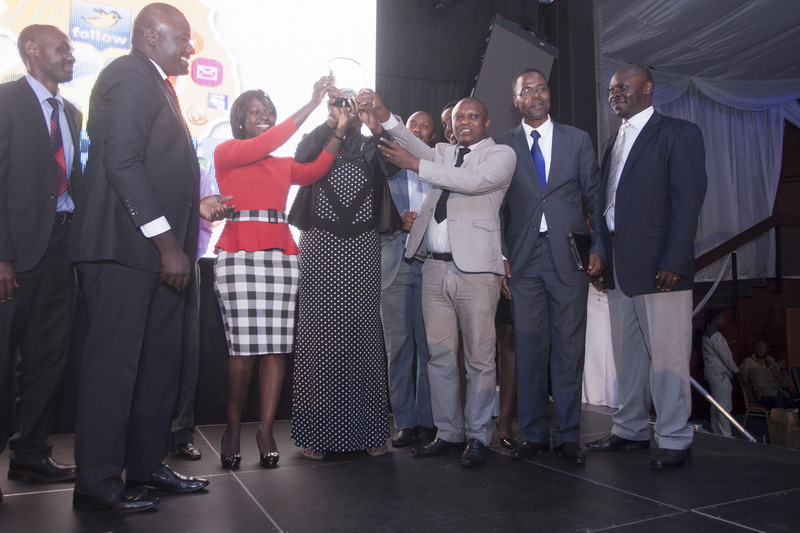 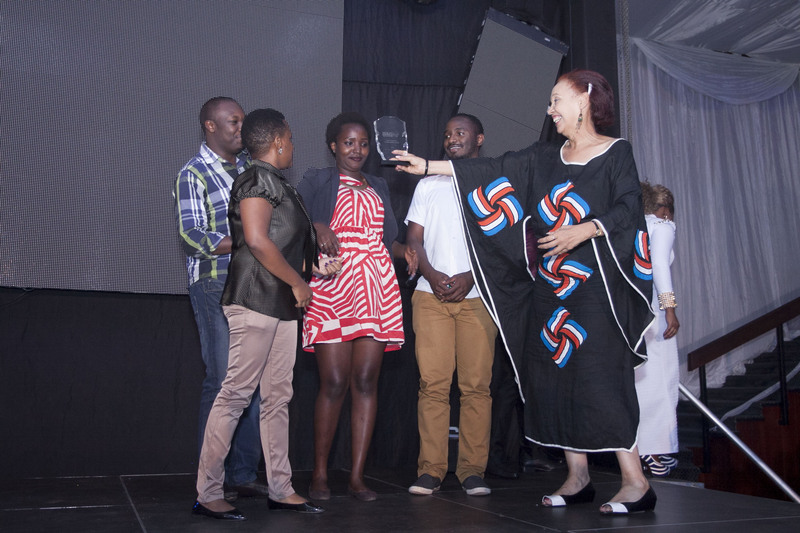 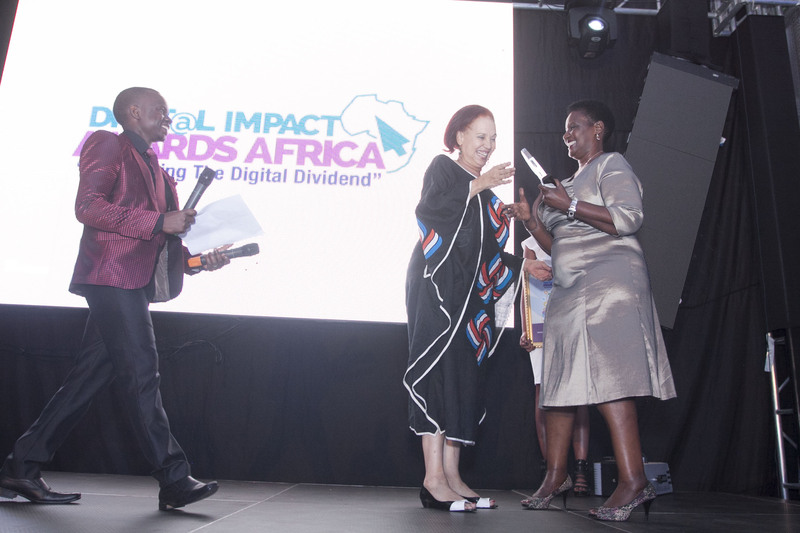 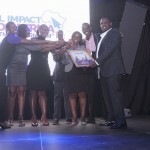 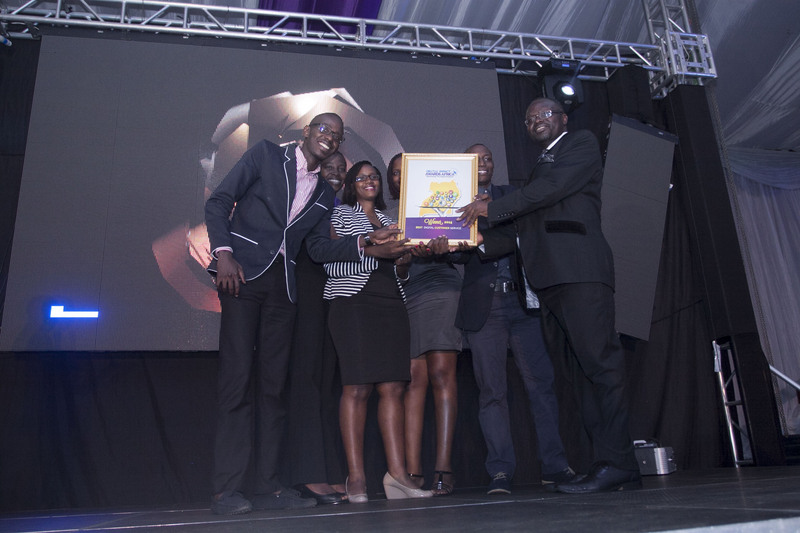 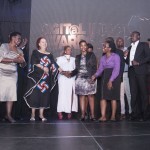 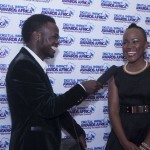 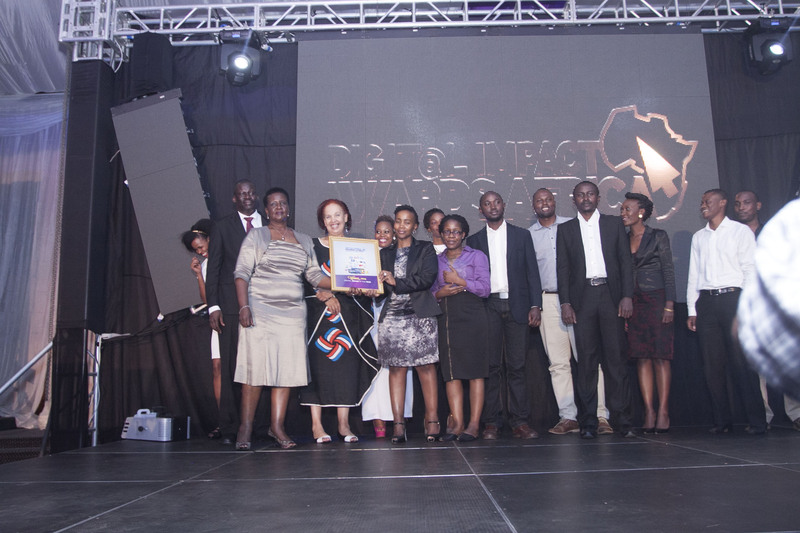 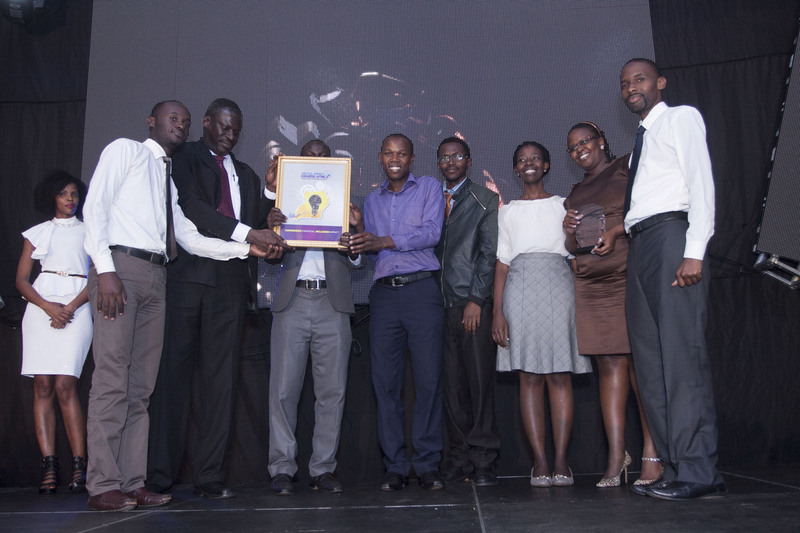 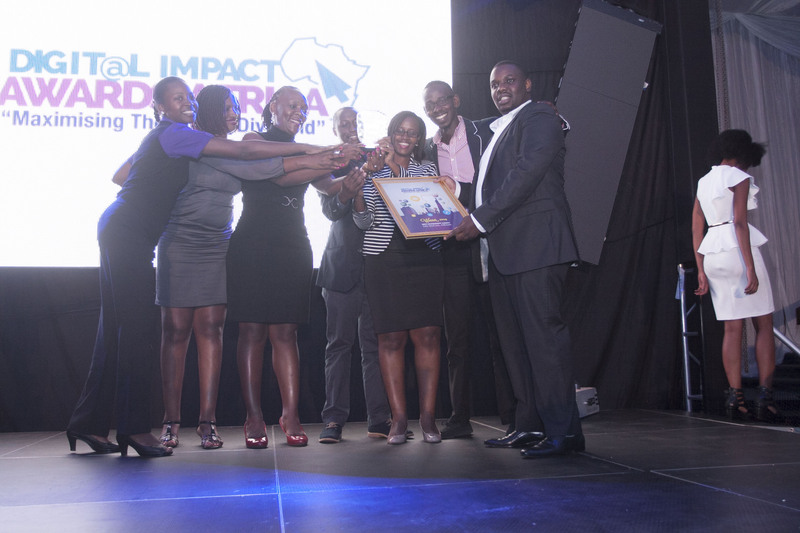 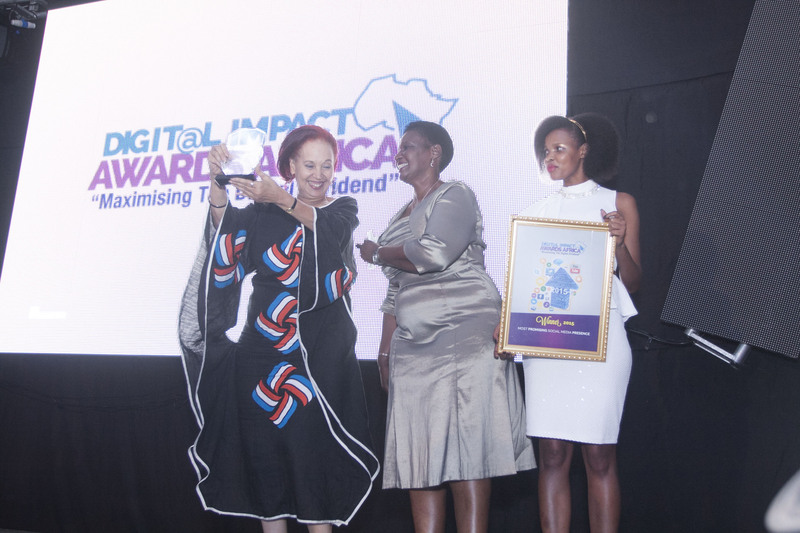 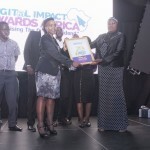 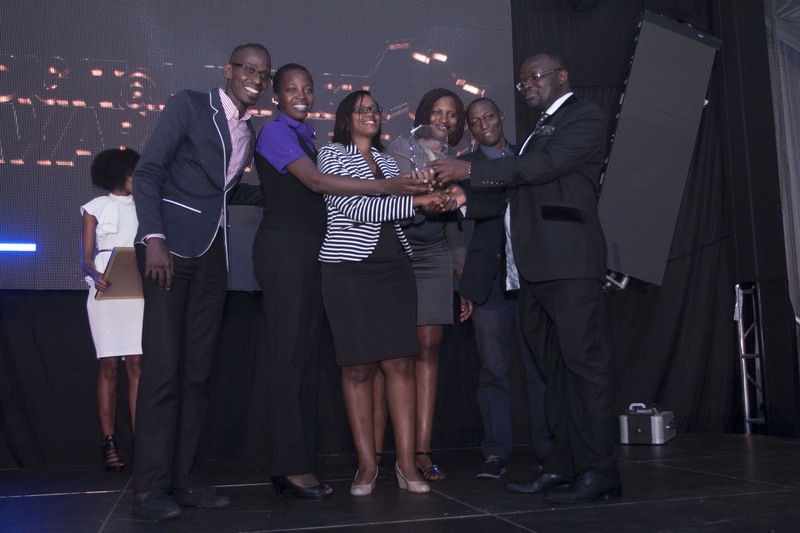 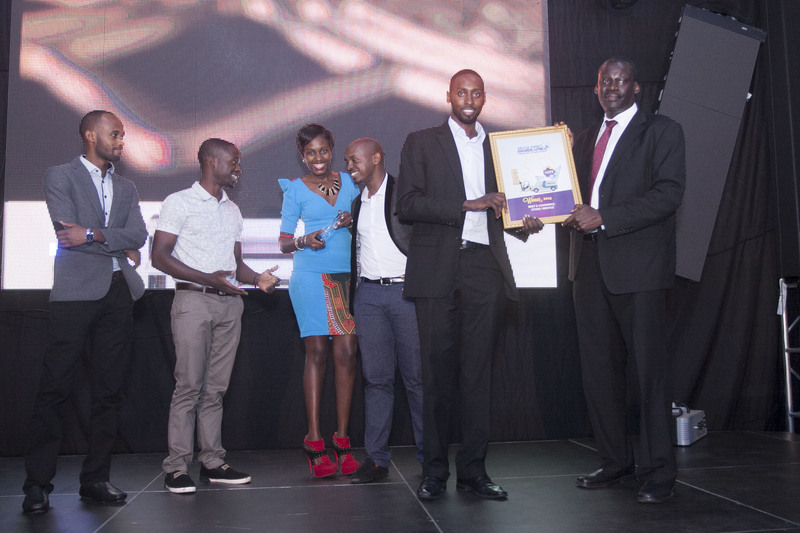 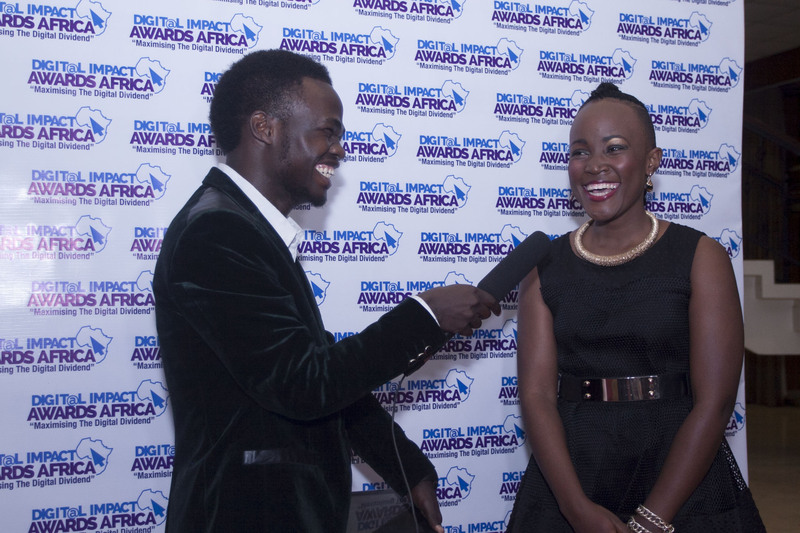 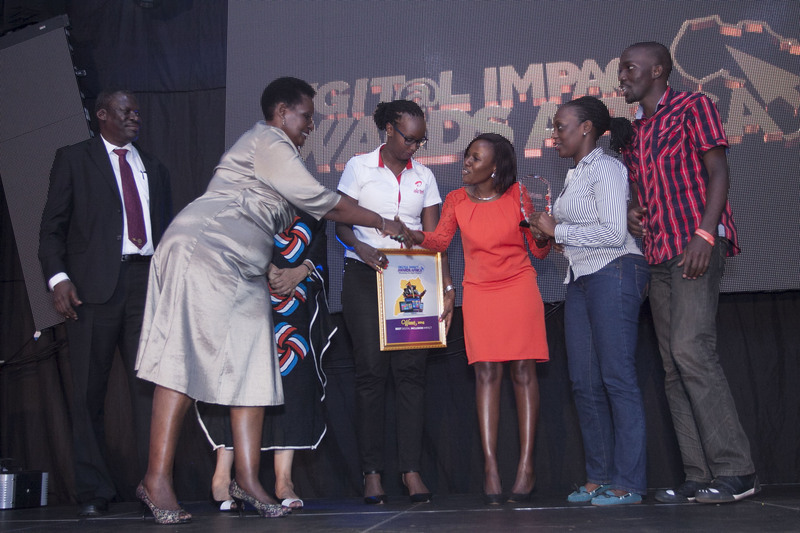 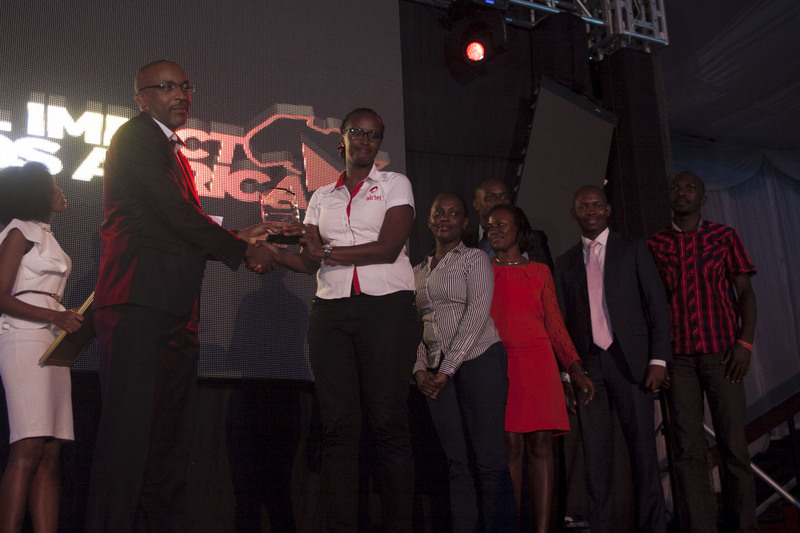 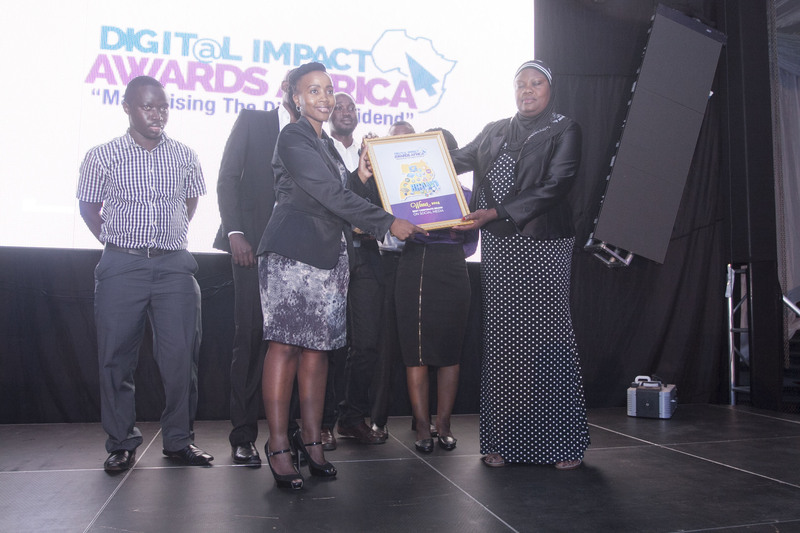 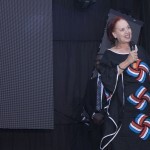 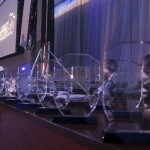 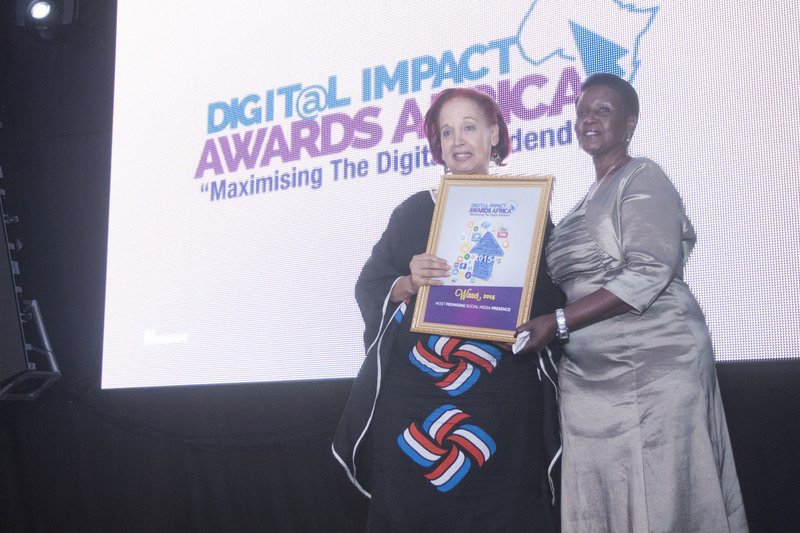 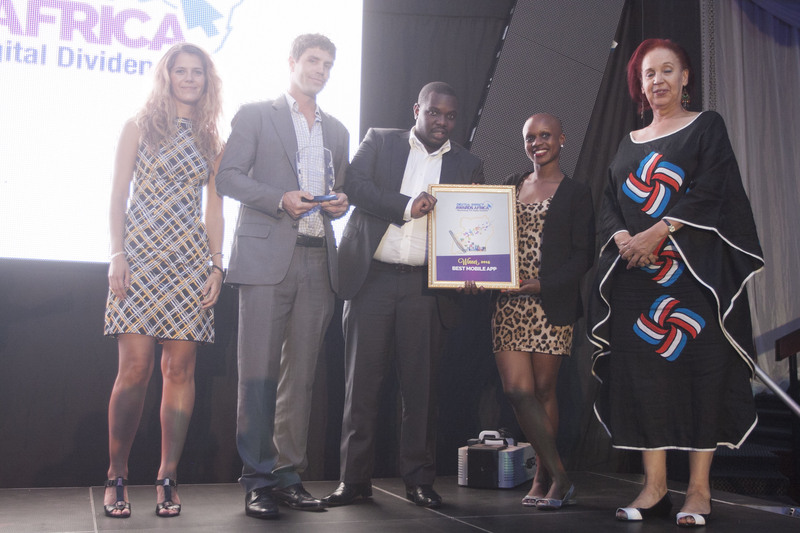 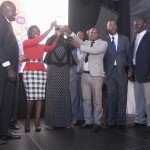 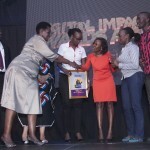 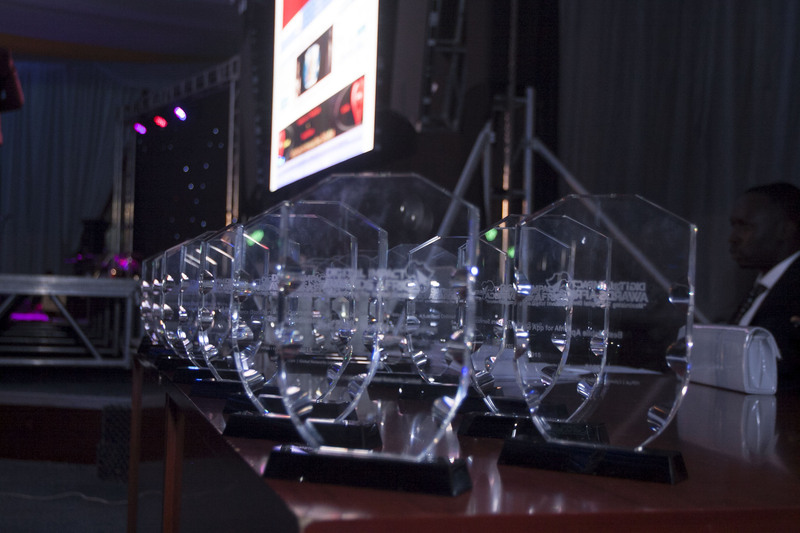 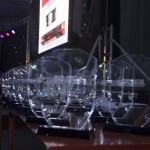 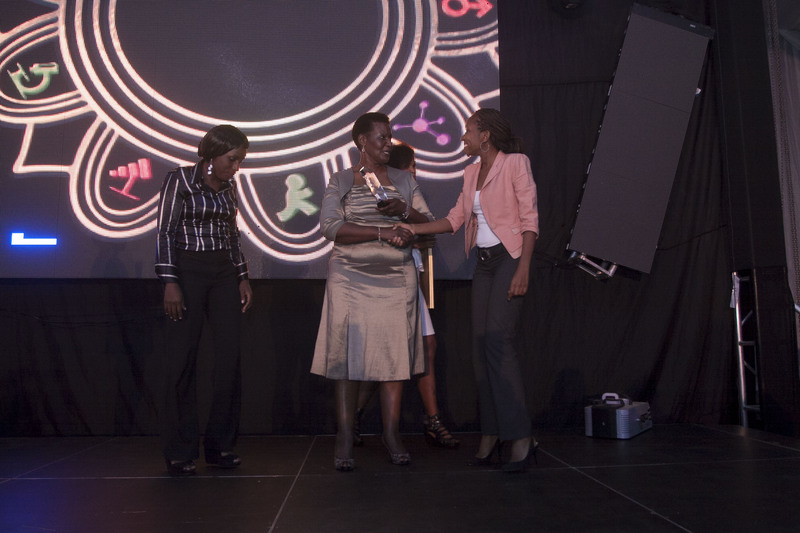 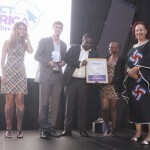 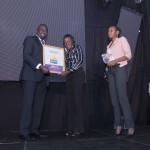 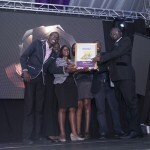 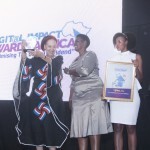 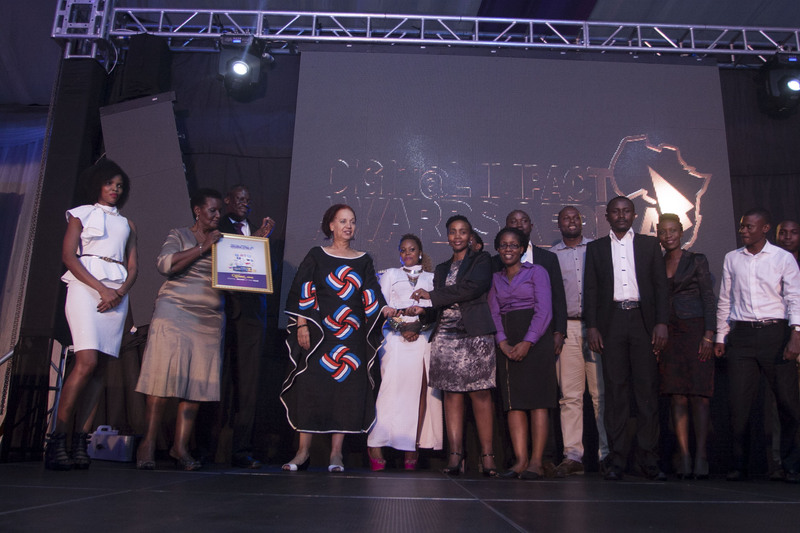 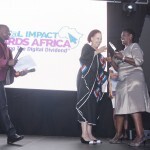 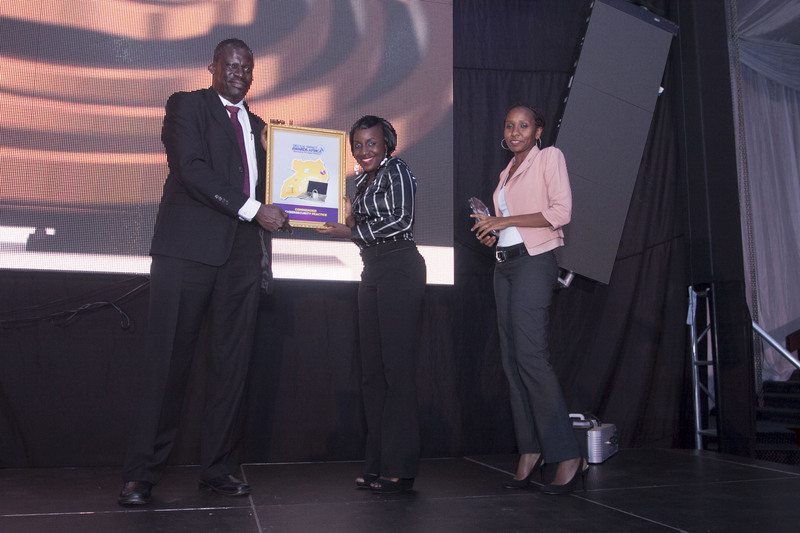 Heartfelt congratulations to all the winners of the Prestigious Digital Impact Awards Africa (#DIAA) 2015! 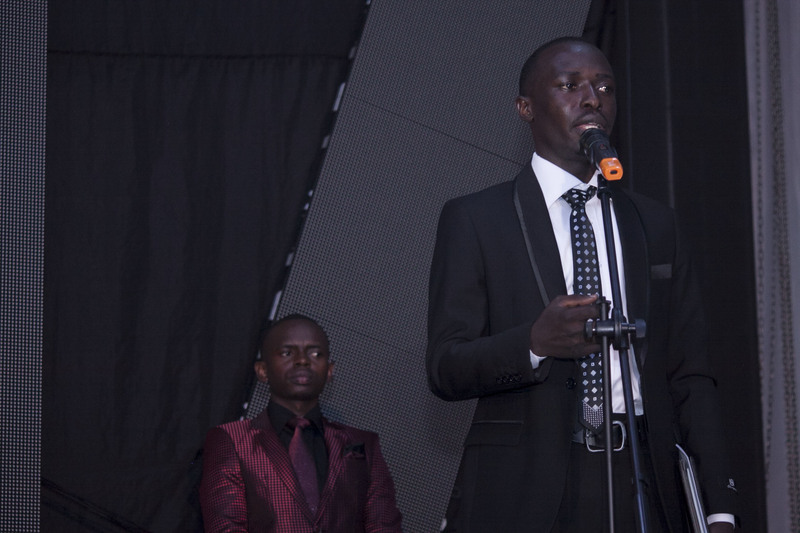 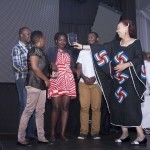 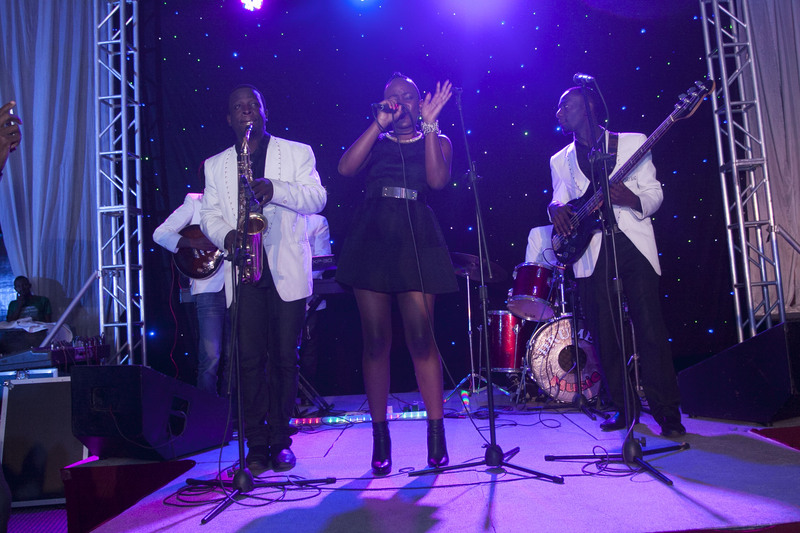 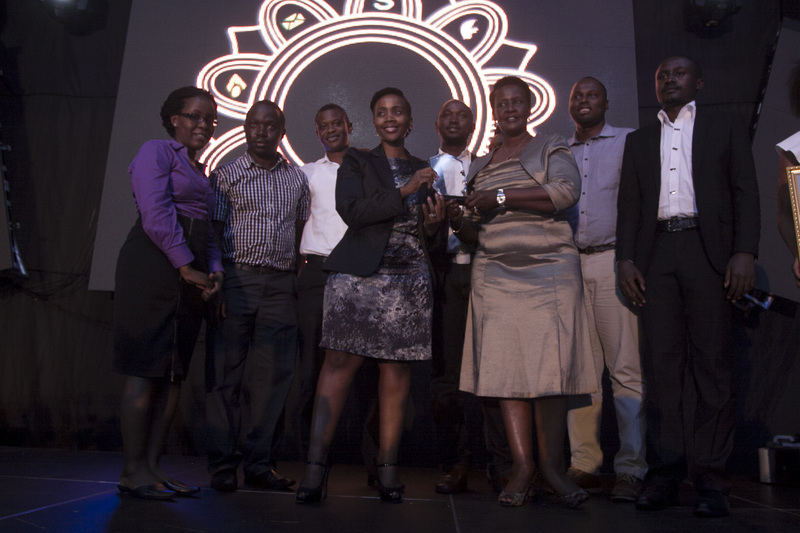 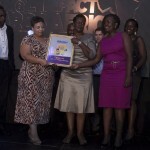 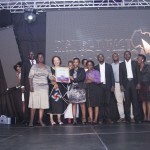 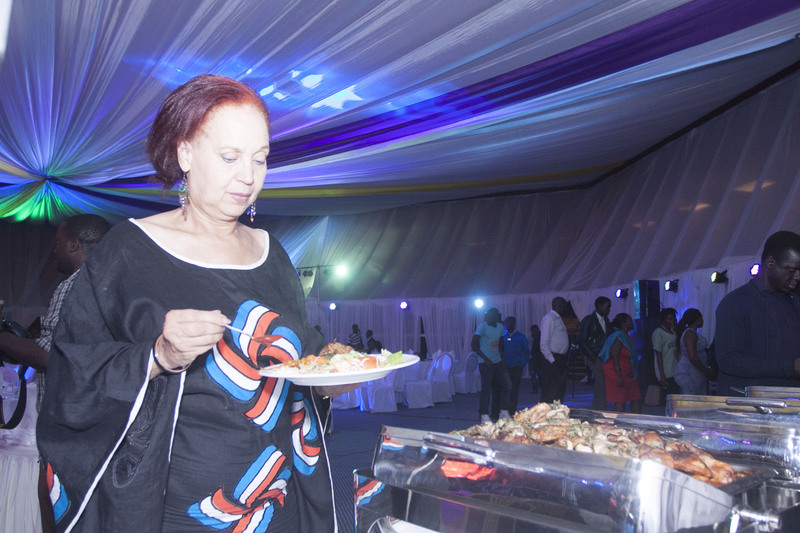 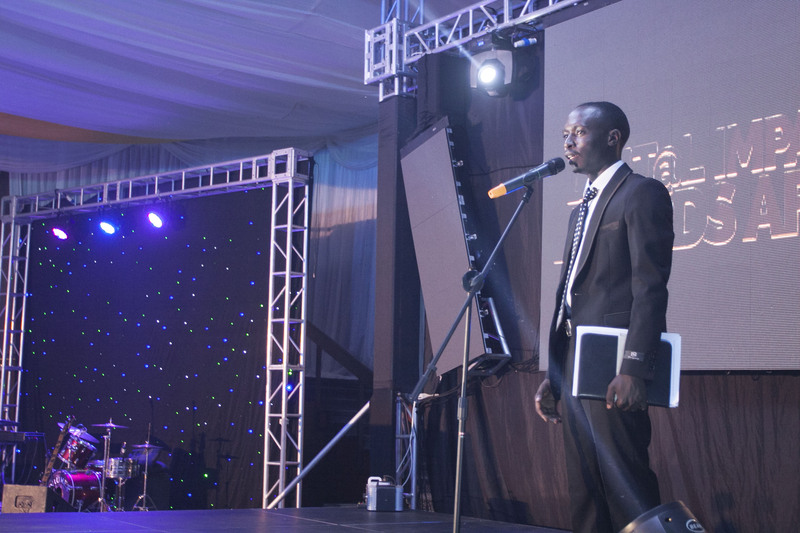 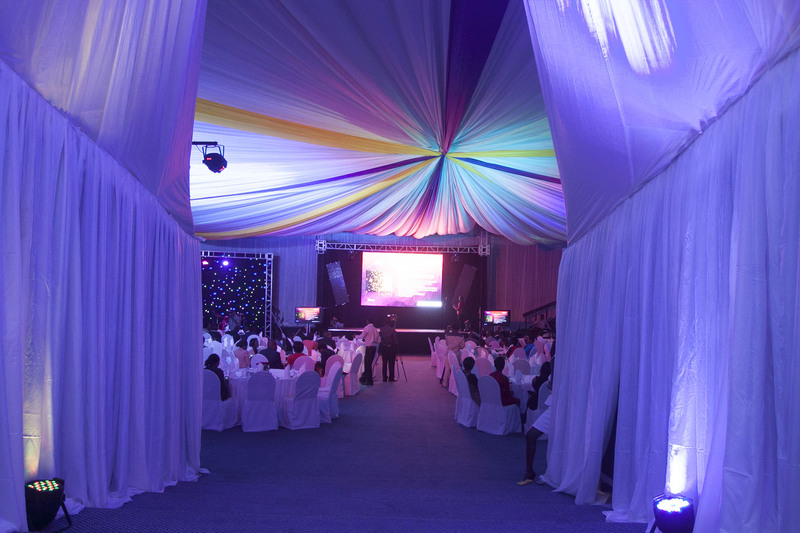 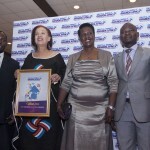 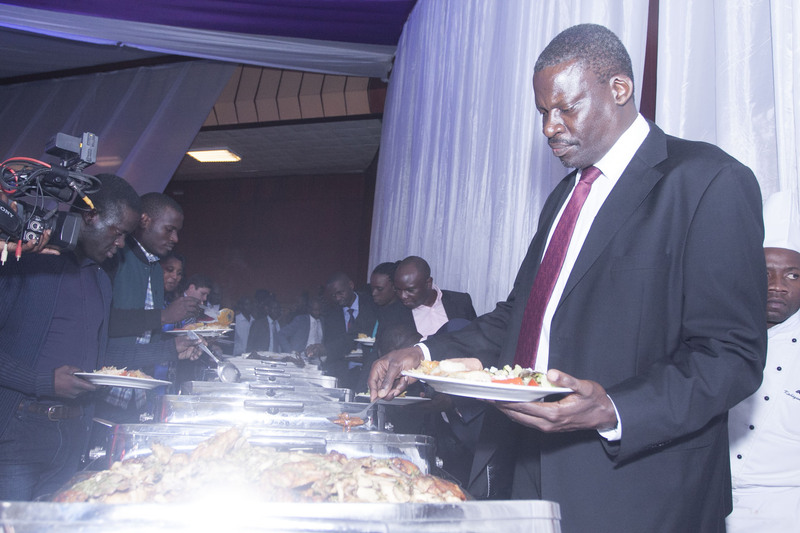 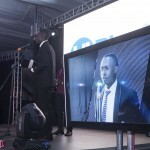 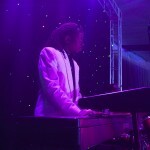 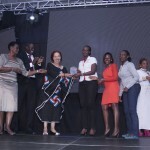 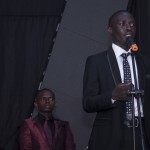 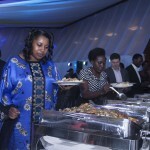 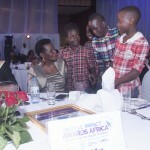 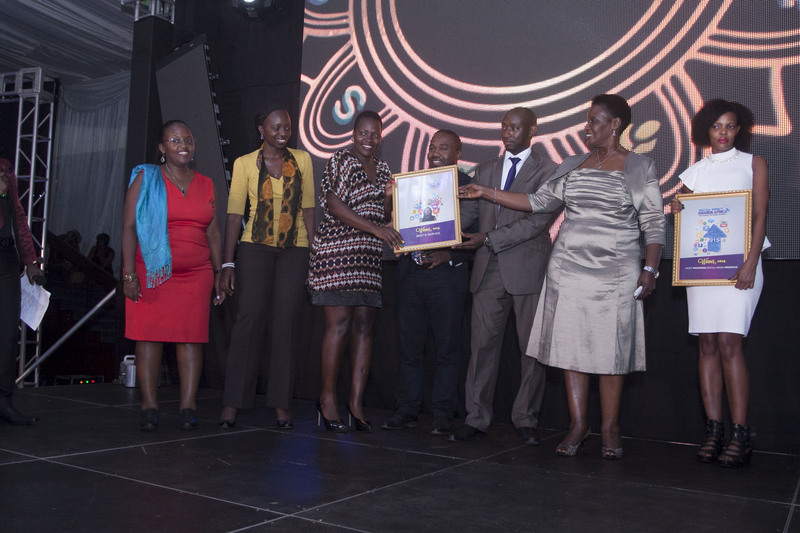 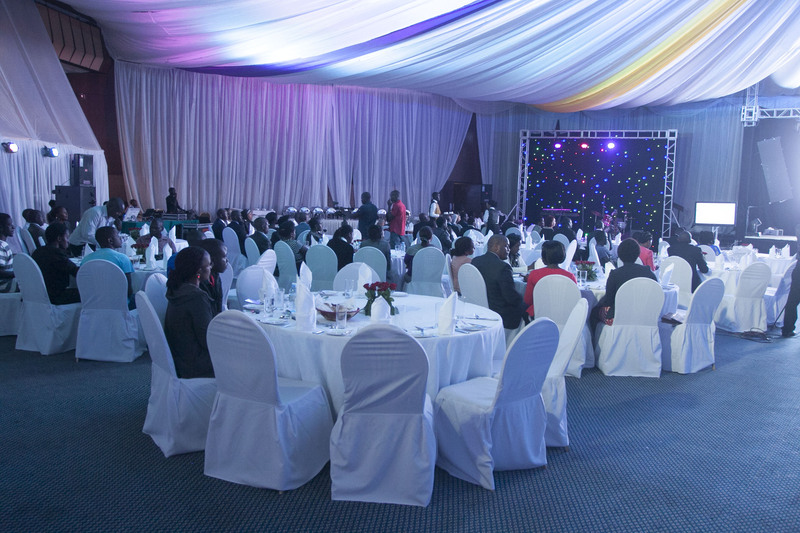 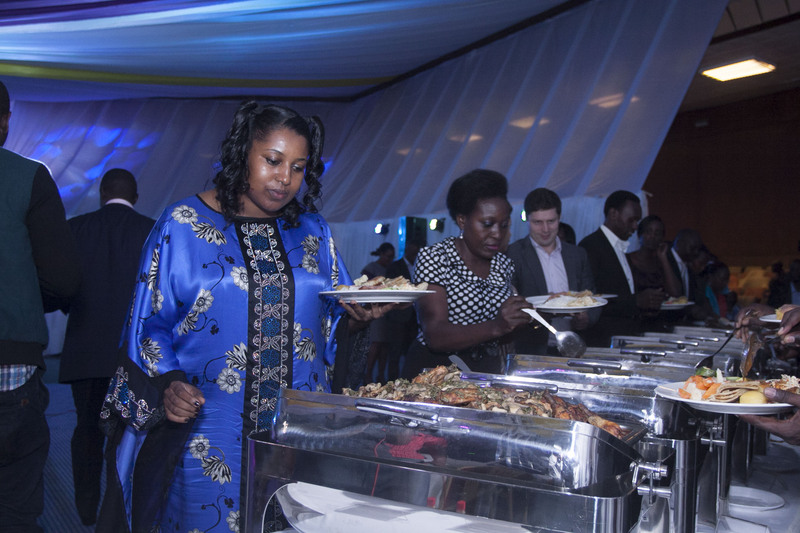 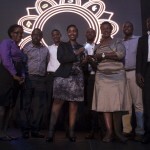 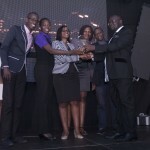 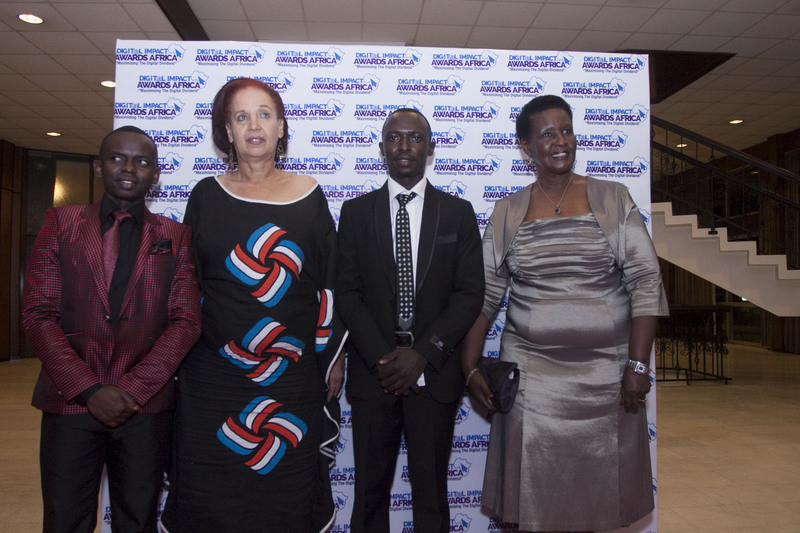 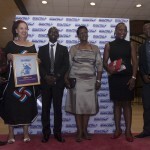 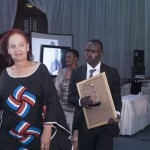 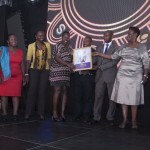 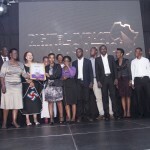 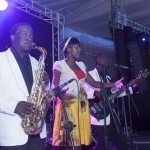 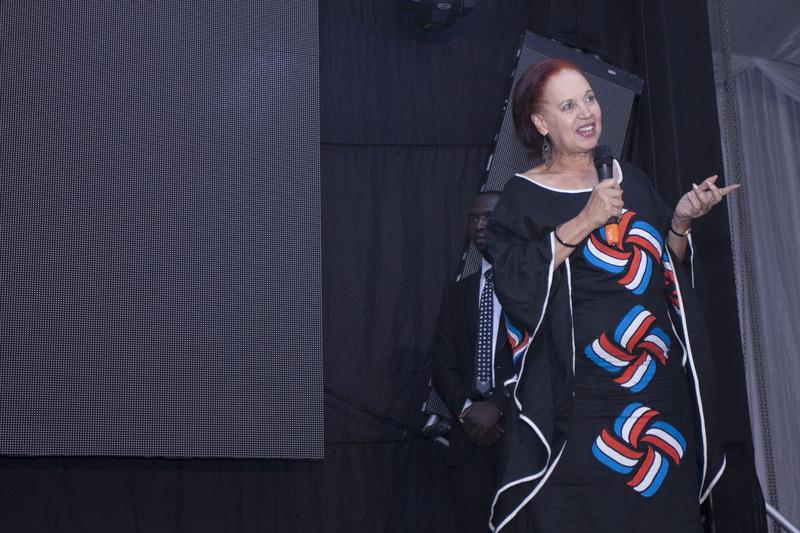 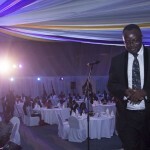 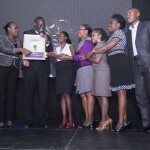 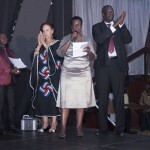 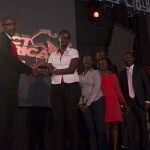 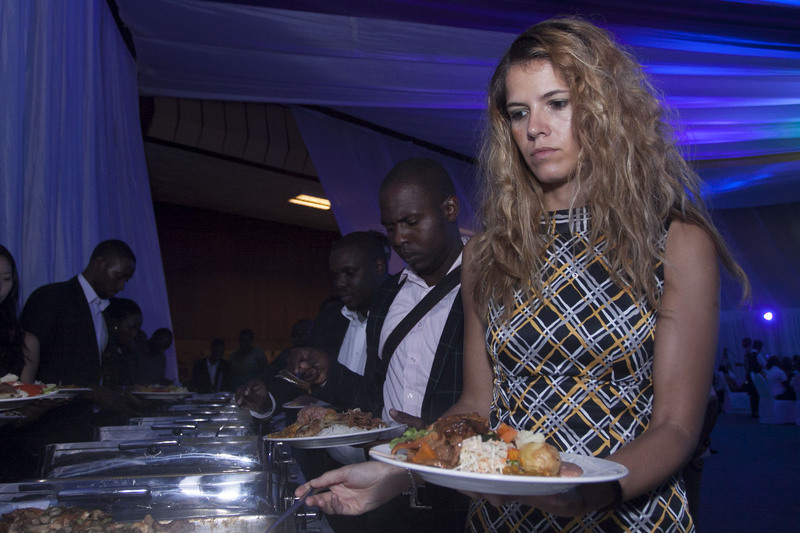 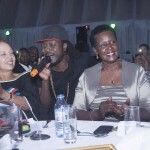 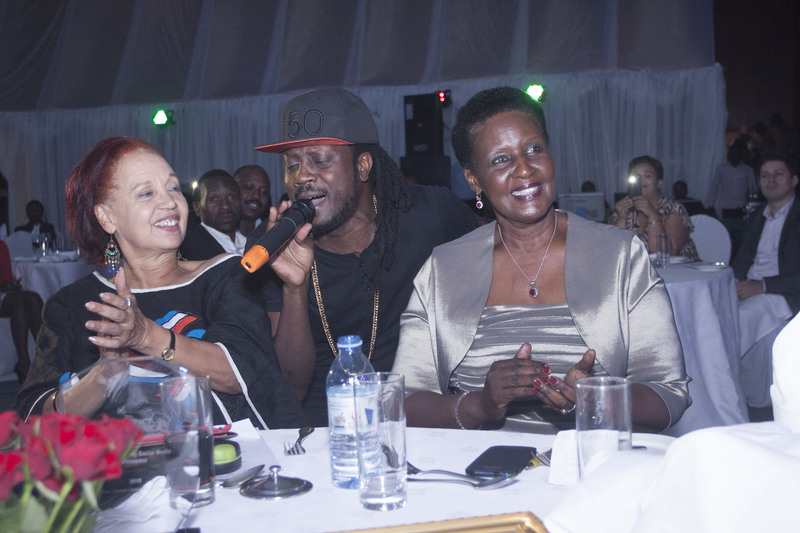 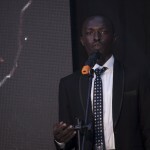 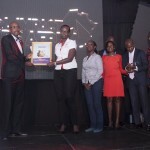 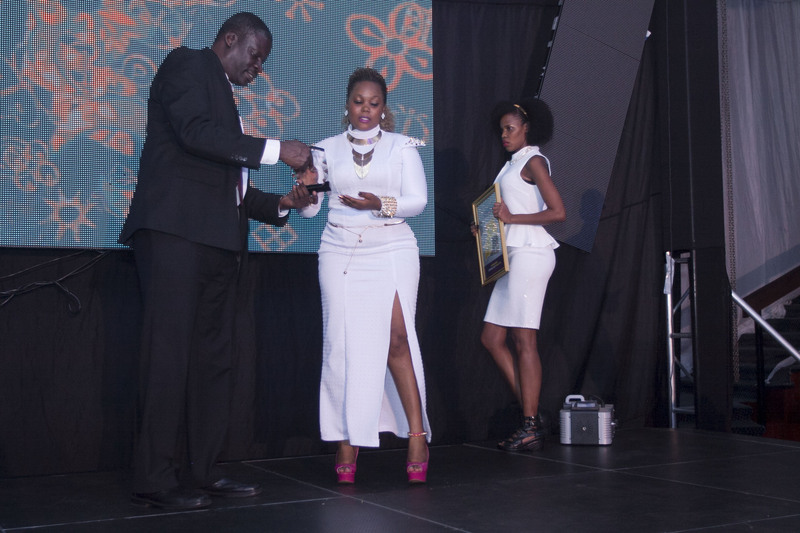 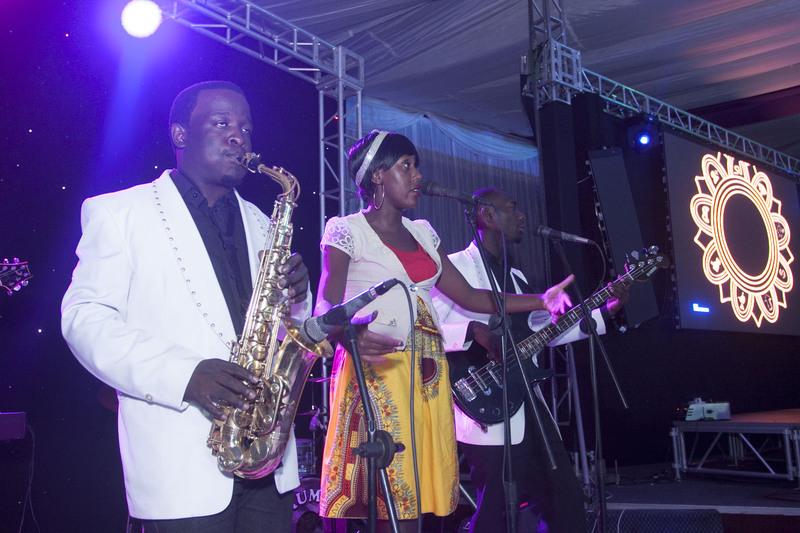 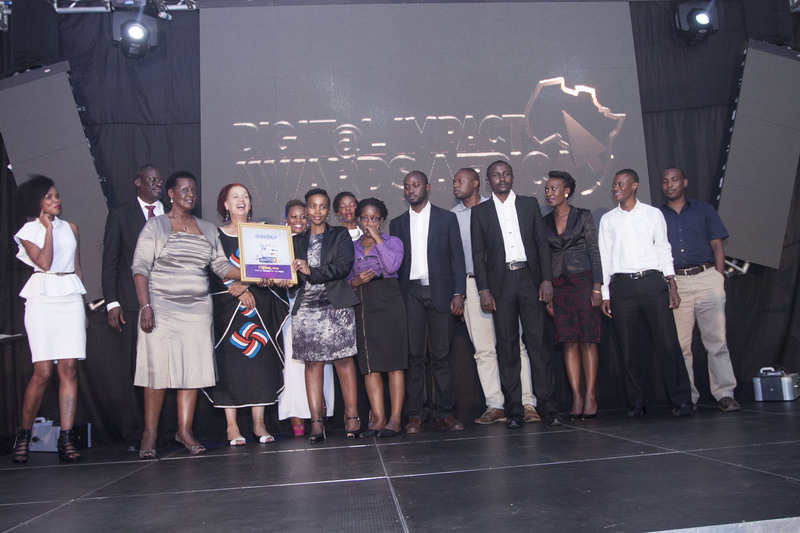 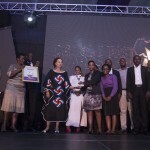 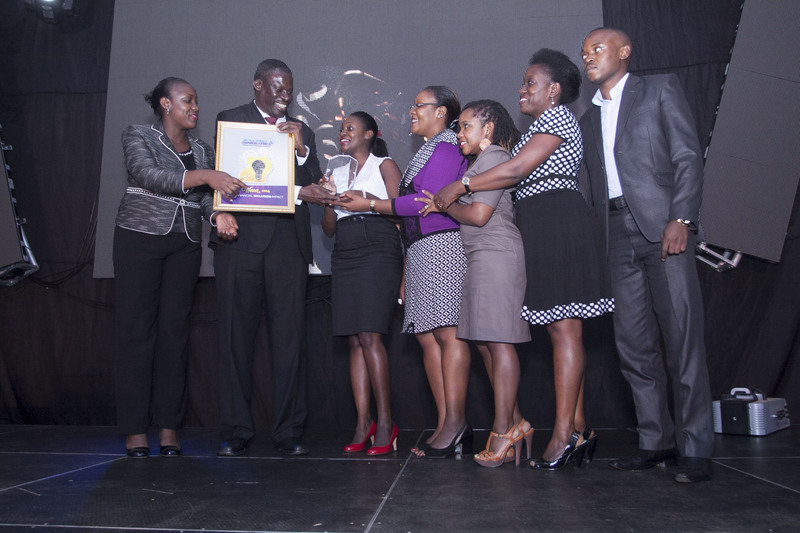 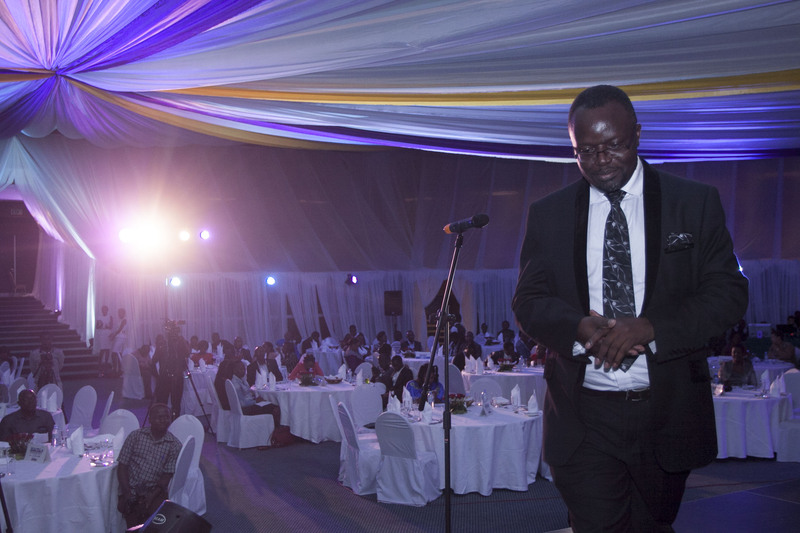 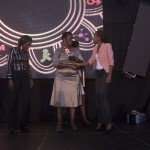 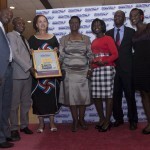 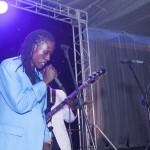 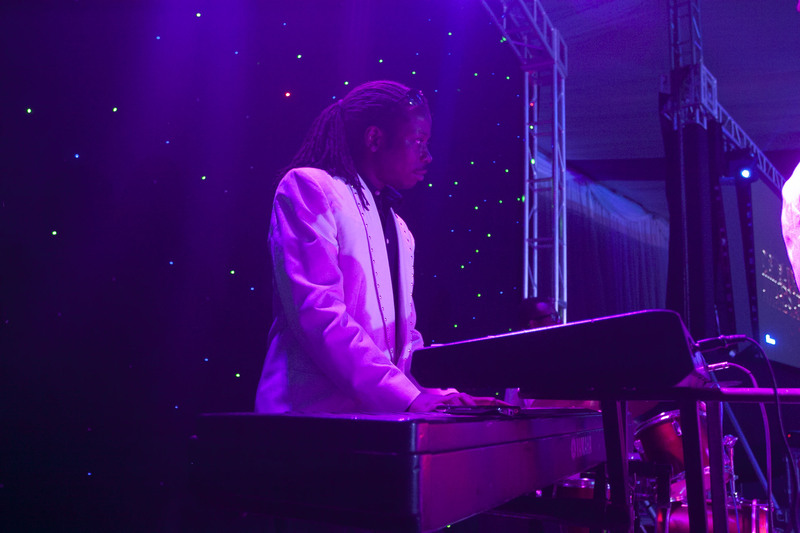 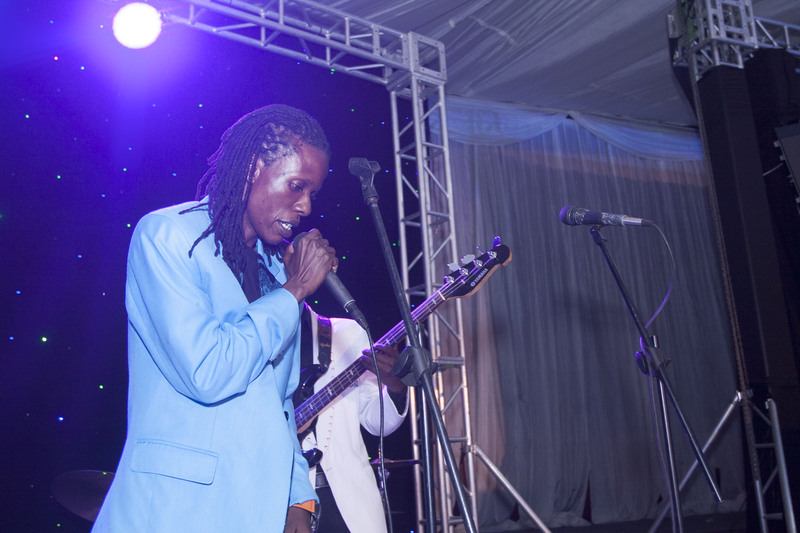 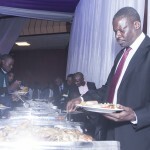 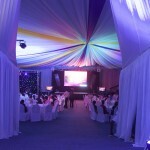 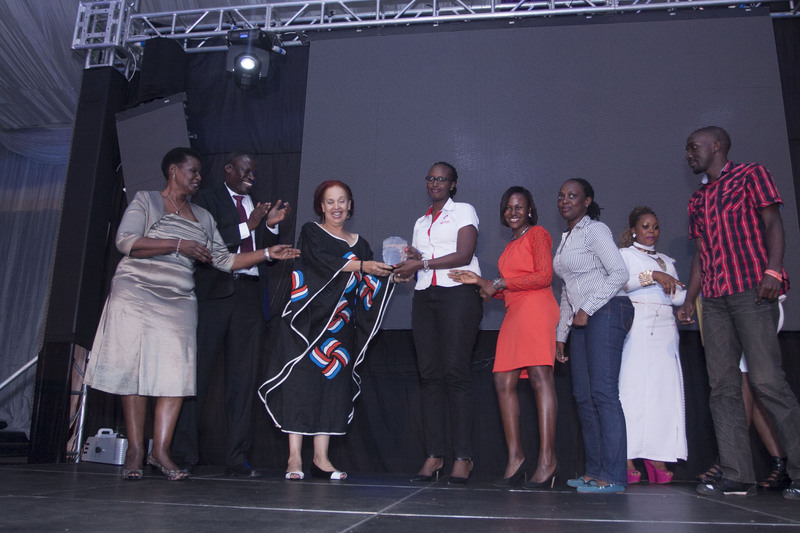 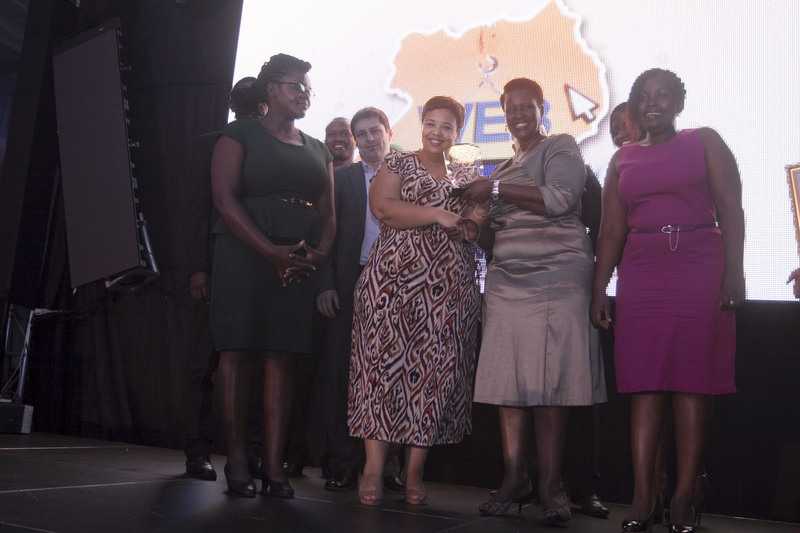 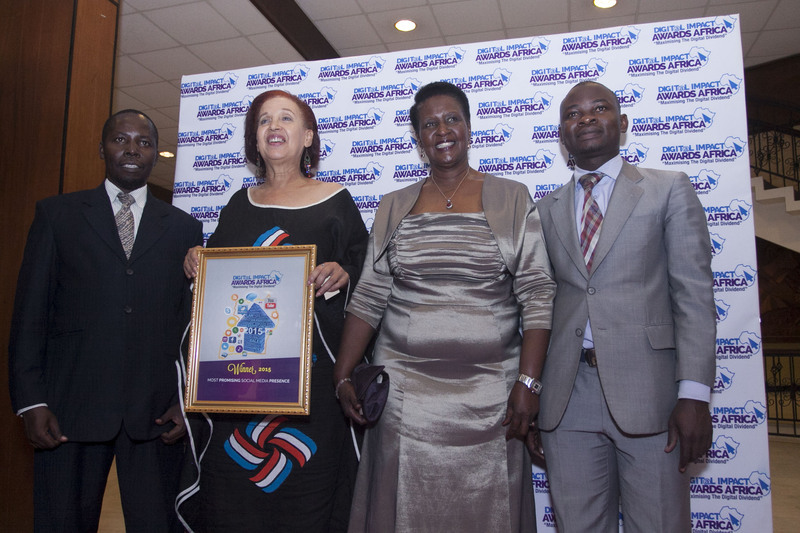 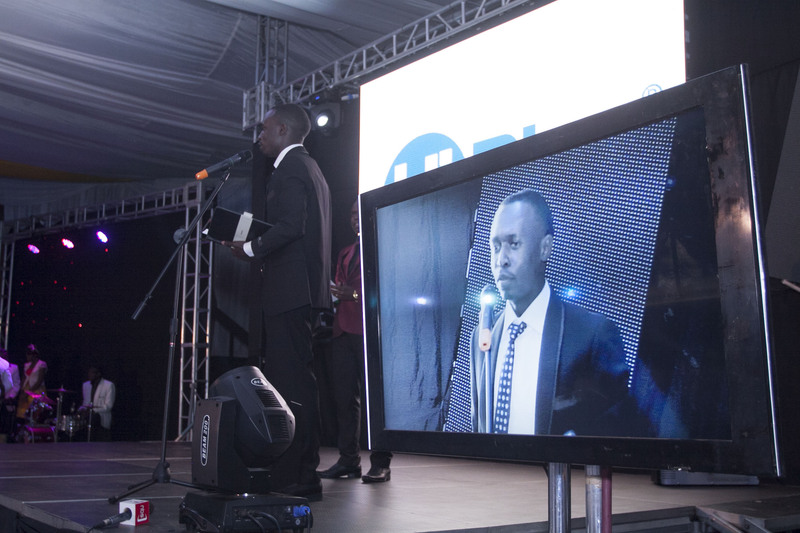 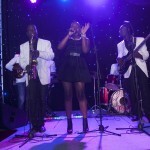 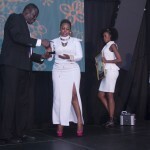 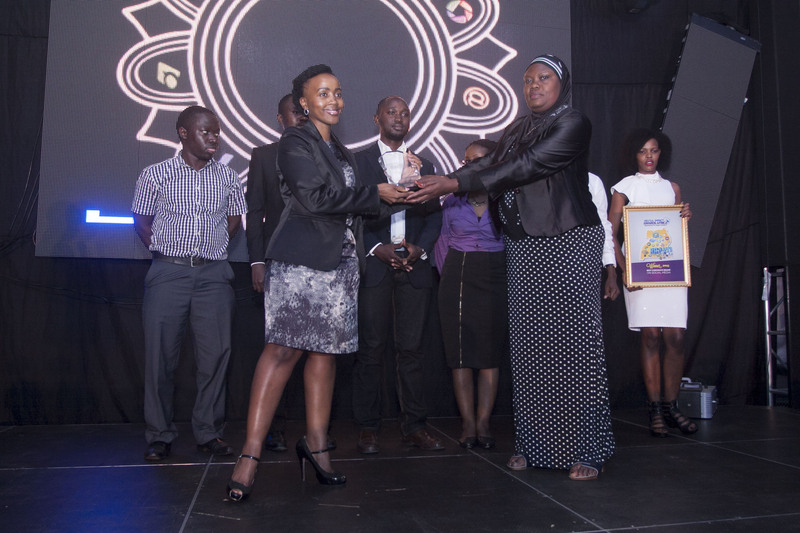 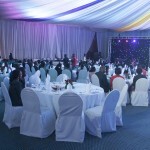 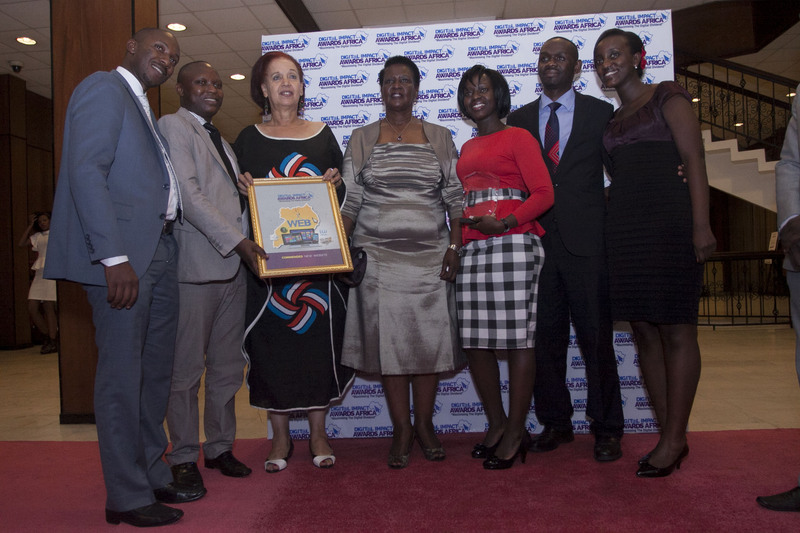 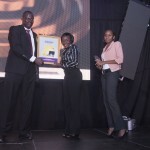 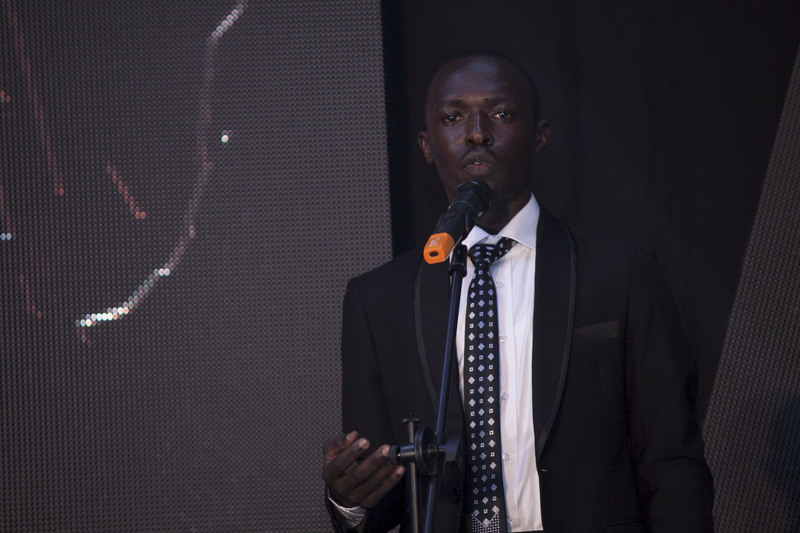 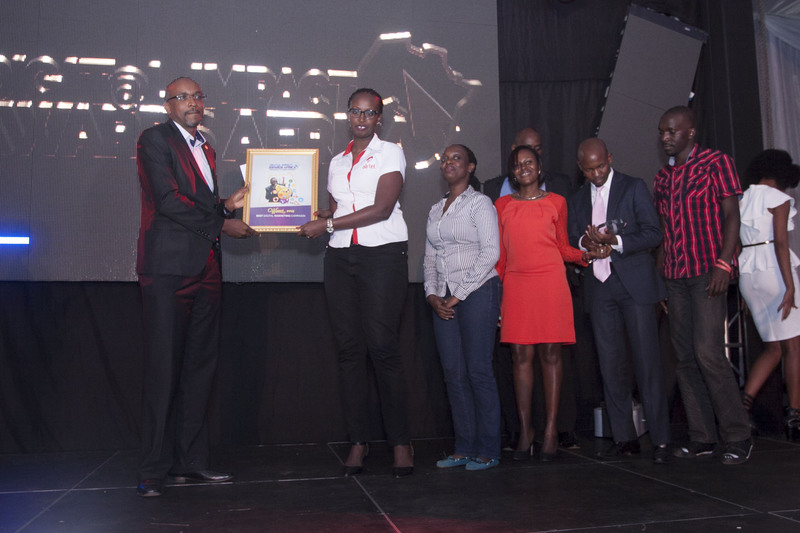 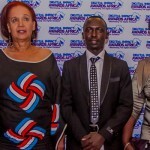 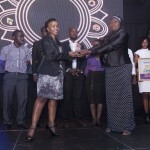 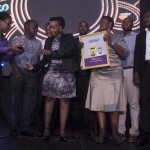 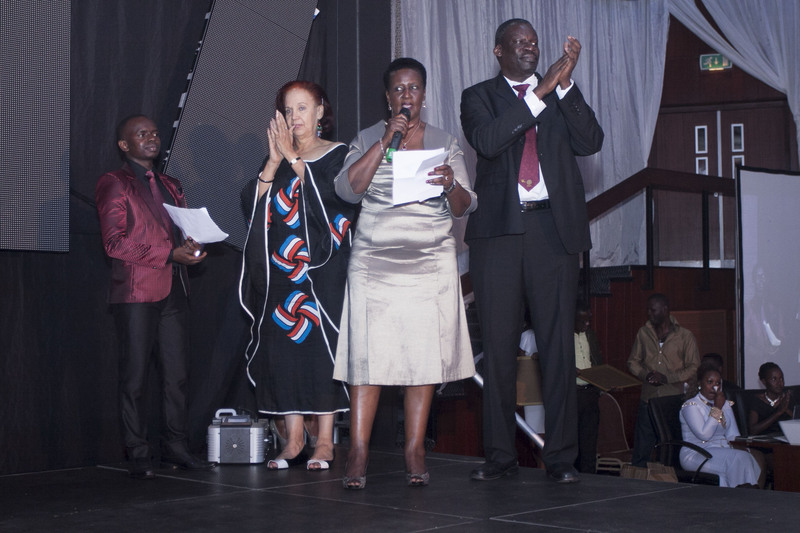 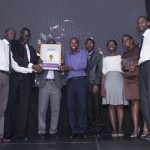 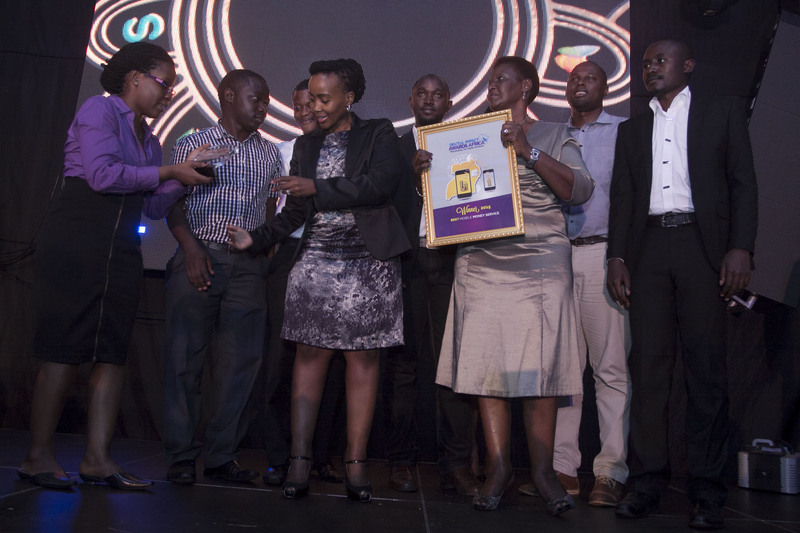 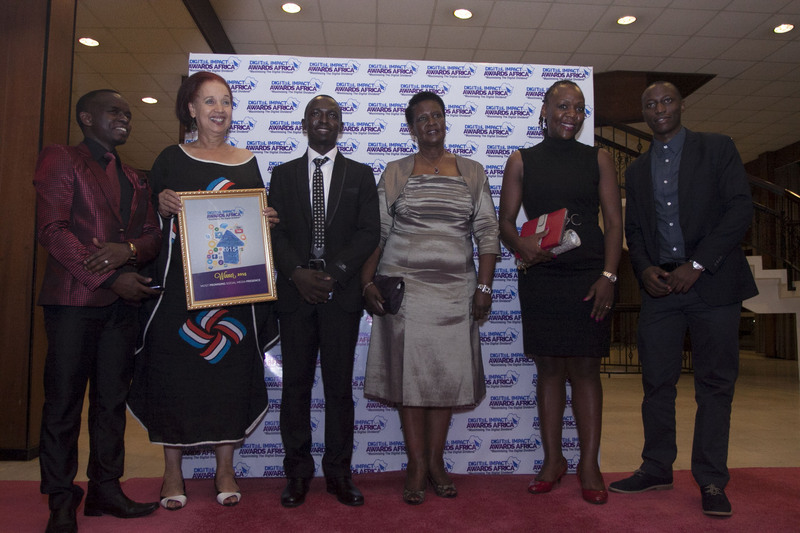 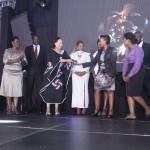 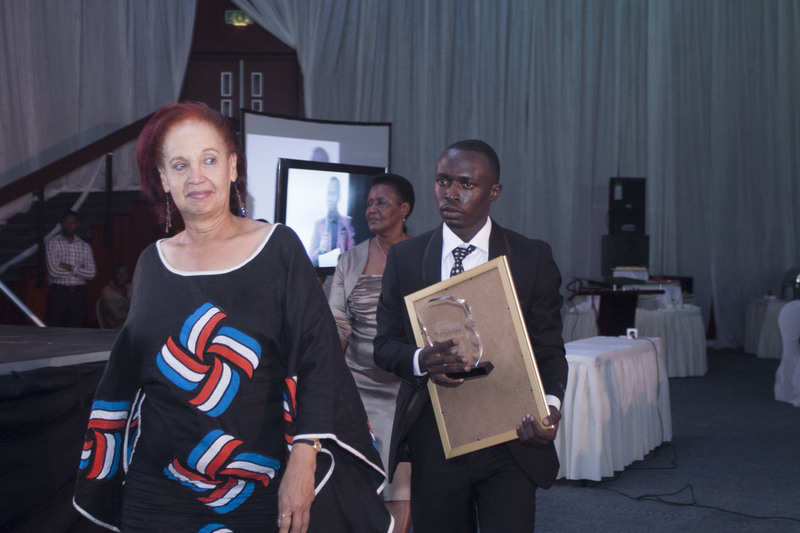 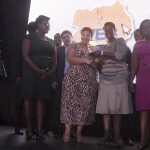 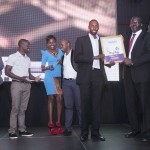 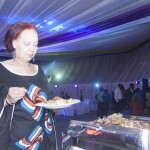 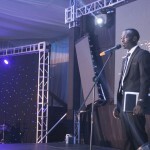 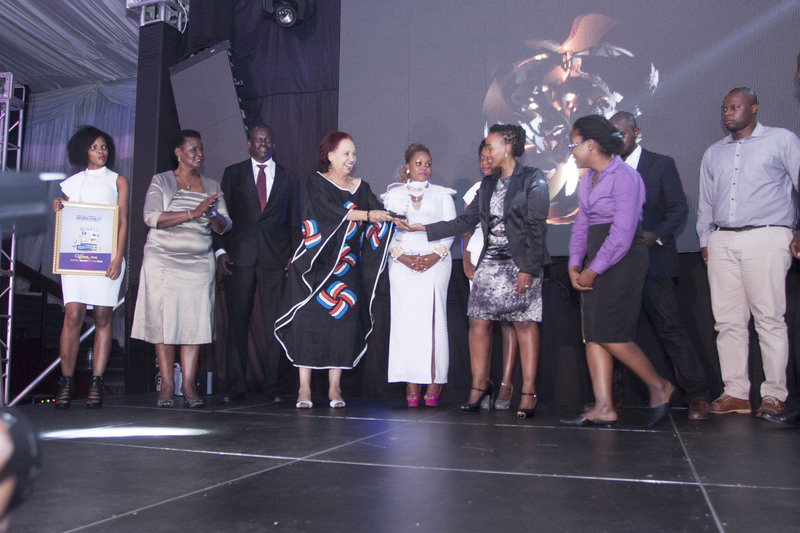 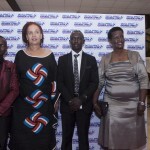 The highly successful gala dinner was held on Thursday 13th August at Kampala Serena Hotel. 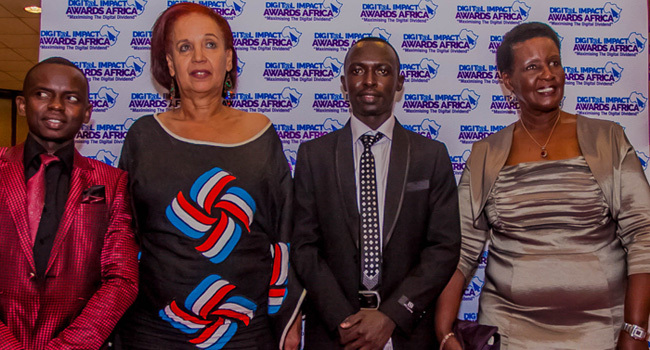 #DIAA; Maximising The Digital Dividend.